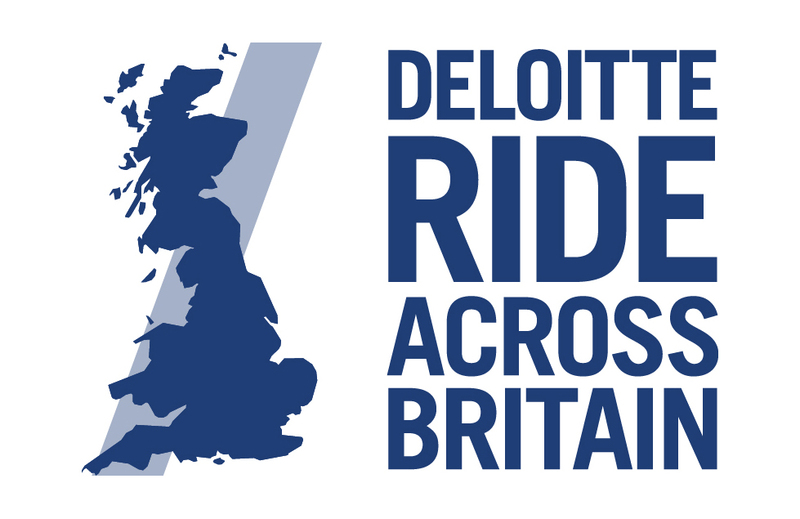 Please find options here to book your carriage of your Bike Bag/Bike Bag ONLY for the Deloitte RAB Event from Land's End to John O'Groats. This is only available to Riders who are making their way to and from the event or are Overseas Riders. NO ACCESS IS ALLOWED DURING THE EVENT AND IT IS NOT TO BE USED FOR EXTRA STORAGE. For the carriage of your Bike Box and Bike Bags for the riders who have chosen the ENGLISH PACKAGE of the event from Land's End to Edinburgh and for Riders making their own way to the event. For carriage of your Bike Box or Bike Bag throughout the event from LE to JOG for Riders making their own way to the event and for overseas riders. NO ACCESS IS ALLOWED DURING THE EVENT AND IT IS NOT TO BE USED FOR EXTRA STORAGE.